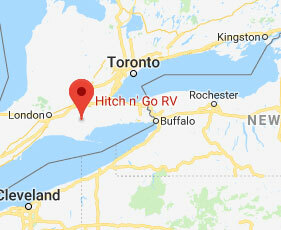 We strive here at Hitch n' Go RV to provide professional trailer service and repair's. 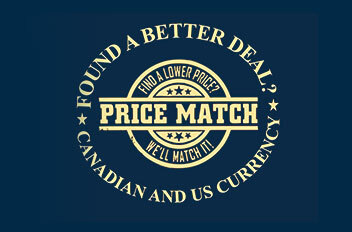 We do maintenance, warranty repairs, service, and insurance repairs. We put our customers first to provide top notch service in a professional manner.